This month I’m off on one of my most highly-anticipated trips of the year – to Gulf Shores and Orange Beach, Alabama. 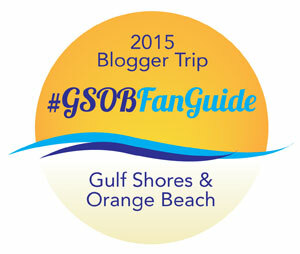 Not only am I looking forward to the sugar-white, sandy beaches and the adventures like dolphin cruising and zip lining, I’m excited and proud to be participating in the Gulf Shores & Orange Beach Fan Guide trip where YOU choose the adventures I take on! 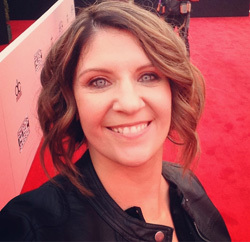 I’ll be joined by Tamara from We3Travel and by following along on social media, you’ll get to vote for the activities we participate in and the restaurants where we eat. Such a fun idea! Sara from Travel With Sara says the best beaches in the US are along the Alabama coastline. And even though Karen from Family Travels on a Budget lives near the North Carolina coast, she says Alabama’s beaches surprised her with warm water and so many family-friendly attractions. From boating to fishing and parasailing to dolphin cruises, Gulf Shores & Orange Beach has loads to offer along the gorgeous Gulf of Mexico coastline. According to A Brit and A Southerner, there are plenty of attractions away from the beach, such as biking, hiking, zip-lining, championship golf, shopping, museums, and historic Fort Morgan. My son enjoys checking out battlegrounds and forts, and we’re looking forward to learning more about Fort Morgan, which was active in four wars. Hilarye from Dotting the Map has me pretty excited about visiting the Alabama Gulf Coast Zoo. Lemur and kangaroo encounters? And their web site says they have baby tigers?? My daughter is going to flip! I love Hilarye’s point that the zoo manager’s “pride and compassion for these animals is palpable,” and that she calls them all by name. Then there are the accommodations. 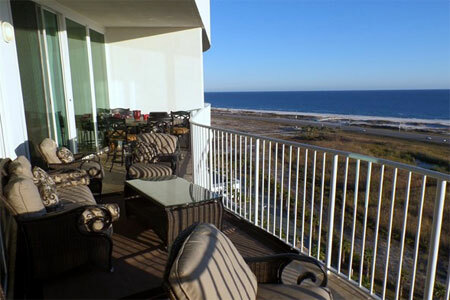 We’ll be staying at the luxurious Caribe, hosted by Laura’s Vacation Rentals. I’m just a teensy bit excited about having my coffee on that balcony every morning! The Gulf Shores tend to be a really underrated vacation/living destination– good reminder. I’m so excited too! I’ll get to check another state off my list (even though I do want to go back to see some of the historic civil rights sites at another time). But most of all I am looking forward to sticking my toes in those white sand beaches. It will be nice to trade my long winter months of looking at piles of white snow in New England to some warm white sand.